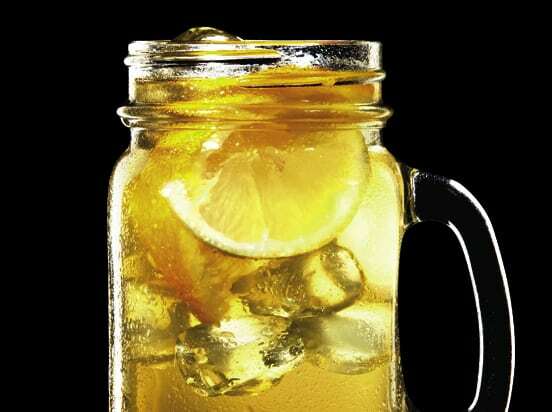 1 how to make lemonade | This Blog Rules | Why go elsewhere? 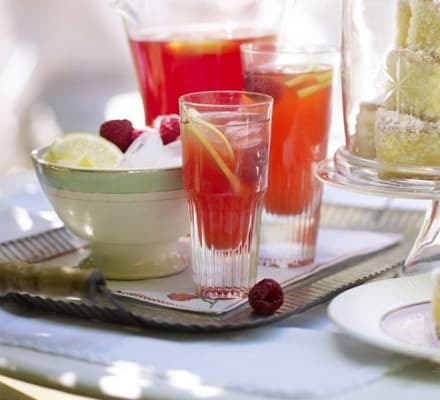 What better way to cool down in those hot summer days with a delicious homemade lemonade? 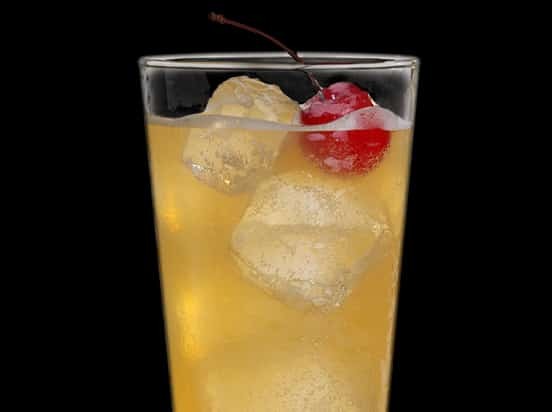 What you might not know is the fact that you can actually make several alcoholic or non-alcoholic cocktails using lemonade. 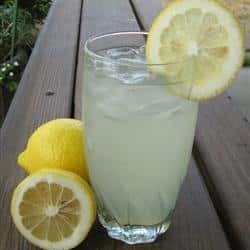 How to make homemade lemonade? Well, it’s actually very easy. The basic ingredients are water, lemon or lime juice (why not both?) and sugar. 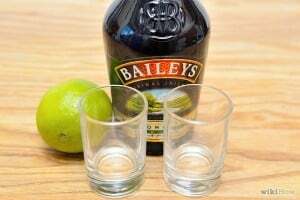 You can adjust the parts of the ingredients to you own taste. If you want to really feel the kick of lemon taste through your taste buds you can actually ditch the water completely and just sweeten up some lemon juice. If you don’t want your lemonade to be sweet at all but you are not actually a fan of the strong sour taste of pure lemon juice just use water to dilute it. Many other different tastes and flavors can be used to spice up an old lemonade recipe, such as strawberry, mint, ginger or even lavender. 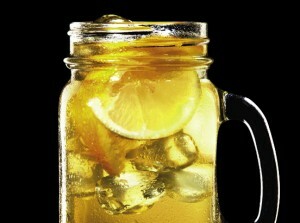 There are also different processes that your lemonade can go through to make it extra appealing. How to make fresh lemonade? To answer your question about how to make fresh lemonade, you can find one of the best recipes here. 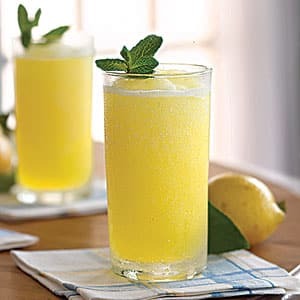 This recipe actually answers the question about how to make lemonade with lemon juice, if you want to use lime juice or both the juice from fresh lemons or limes simply substitute the lemon juice in this recipe. If you want to know how to make frozen lemonade, follow the recipe here. This simply and ingenious idea is perfect for hot summer days when you really need something chill to keep your body temperature as close to normal as possible. Frozen lemonade can also be referred to as a slushie. You can also freeze up lemonade if you want to do lemonade popsicles! Pretty cool, huh? As I mentioned before, you can add several fruits or herbs to spice up your lemonade so if you are looking for a recipe on how to make strawberry lemonade click here. You can also try making lemonade out of lemon concentrate but of course it is not going to be as good as a lemonade made out of freshly squeezed lemons. A question that has also been bugging a lot of people is how to make pink lemonade? 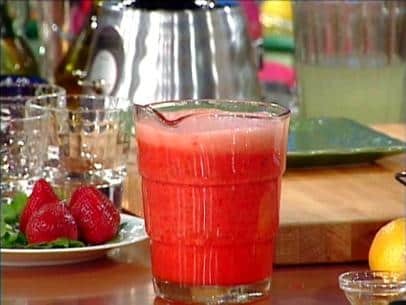 Well, the easiest way of coloring your plain lemonade pink is to use juices made out of red fruits along your lemon juice, such as cranberry or watermelon juice. For a delicious recipe of pink lemonade, click here. All the recipes presented above are kids friendly have one thing in common (besides lemon juice, of course): the lack of alcohol! 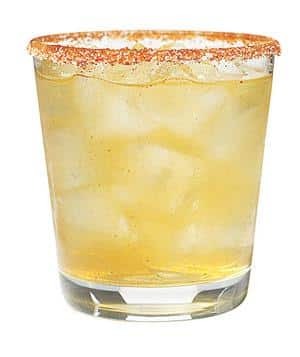 If you are looking for a way to enjoy your favorite drink while kind of staying hydrated at the same time you could just use lemonade as a way to make a delicious cocktail. Check out these 5 amazing lemonade cocktails and mixers recipes that put that old fashioned lemonade recipe to some good use. Adults only! Moreover if you want to make a good deed during summer and offer people a cold drink follow this link to check out how to make a lemonade stand. Be careful! 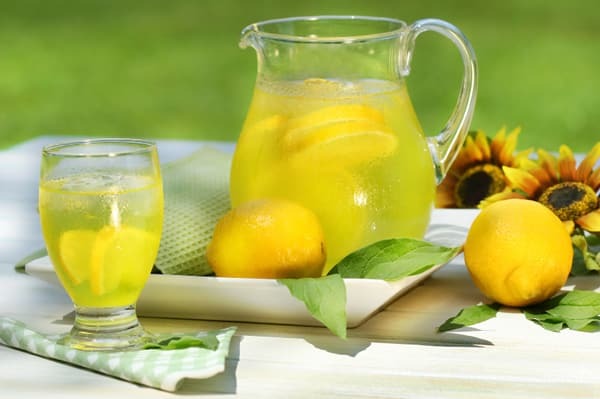 Even though a freshly squeezed lemonade can be consider a diet drink if you don’t use a lot of sugar, it will not do any justice to your body if you drink a whole gallon of it. Don’t be afraid to try and mix and match! You can easily substitute ingredients and create the best lemonade recipe ever! For example, instead of using strawberry to color your lemonade pink or red, use blackberry. Always remember that lemons can be used in a variety of recipes and lemonade is almost just as versatile. Did you know that you can actually make lemonade cupcakes? If you don’t believe me, check out this recipe. By now you should already have the answer to the question “How do you make lemonade?” so there is nothing holding you back anymore. 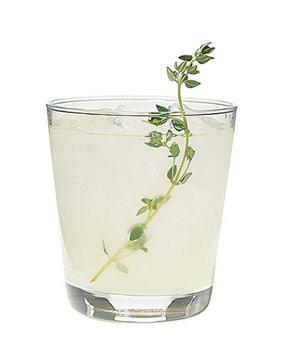 Have fun, experiment and enjoy a delicious simple lemonade or an outstanding lemonade cocktail!